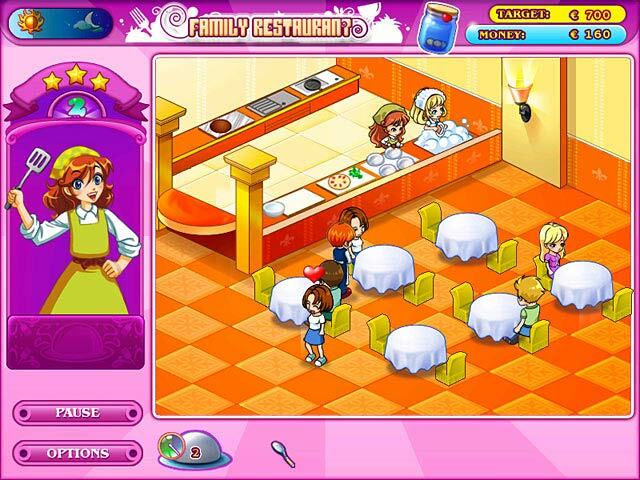 Test your cooking skills in the kitchen of your father`s restaurant. 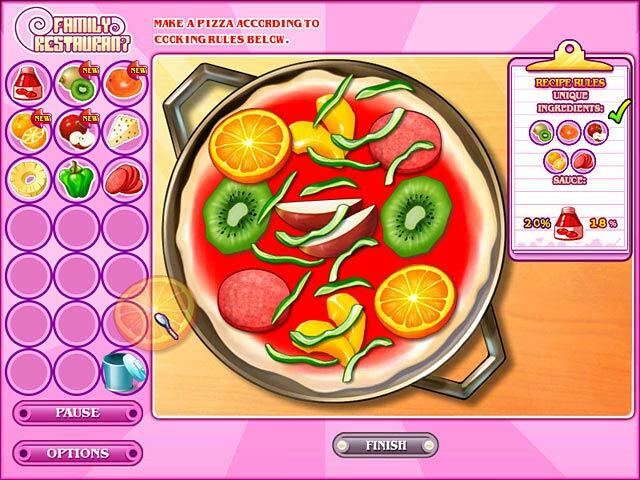 The more tasteful and creative the recipes, the better the chance to get the ultimate goal of a 5 star rating. Deal with time pressure and stress by cooking multiple dishes at the same time. Boost sales by inventing creative recipes of your own.